In our Family we have a Birthday pretty much all year( 4 in December, 2 of which are Christmas Eve & day even my dad’s was then too! ), 8 of them are little girls we call our nieces so I designed a unicorn card that you print and embellish with coloured horns and crochet or felt flowers. 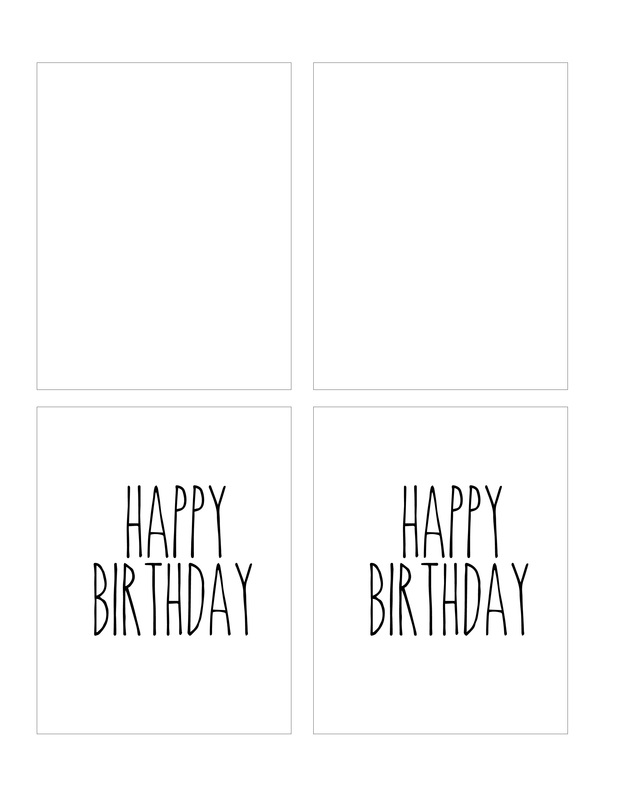 Simply print the card HERE on light cardstock, each print makes 2 cards, cut down the middle cut line to separate. Then simply hot glue crocheted/felt flowers between the ears. I purchased these envelopes HERE that fit these perfectly (4.38 x 5.75 inches), you can simply use wrapping paper to give it as a gift with some money or gift card. 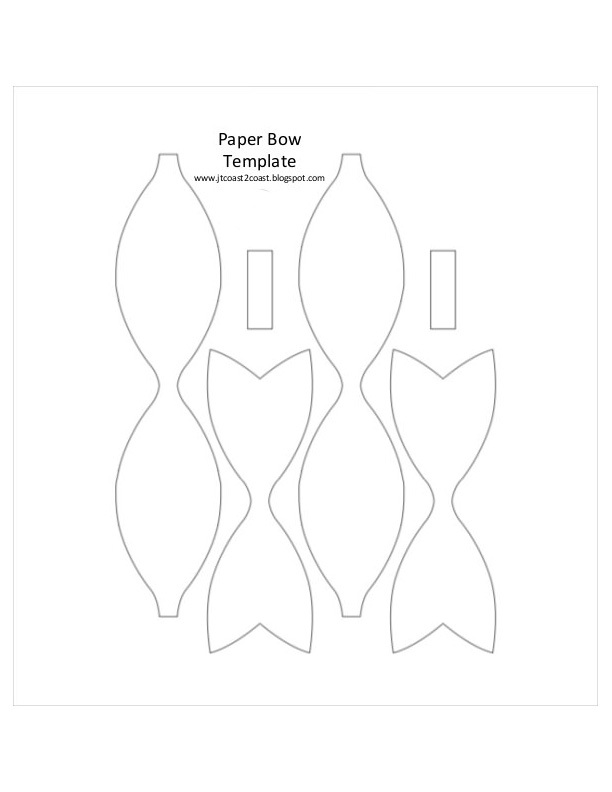 I have had this bow template for many years but do not have the link for it so you can click HERE to print it. I cut regular construction paper down to printer sized paper and print it right on there. 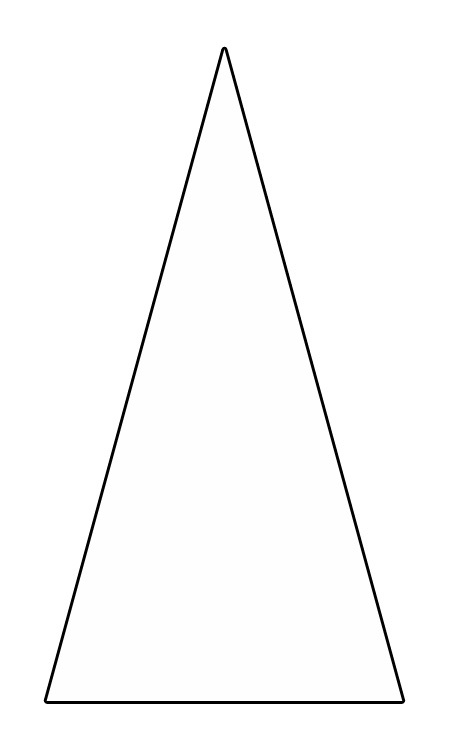 Use the little strip to create a bow center, hot gluing at the back, and hot gluing the finished bow to your envelope or wrapping paper. Click HERE for the crochet flower pattern, I use embroidery floss for these tiny flowers. So creative. I love how you incorporated the crochet elements. 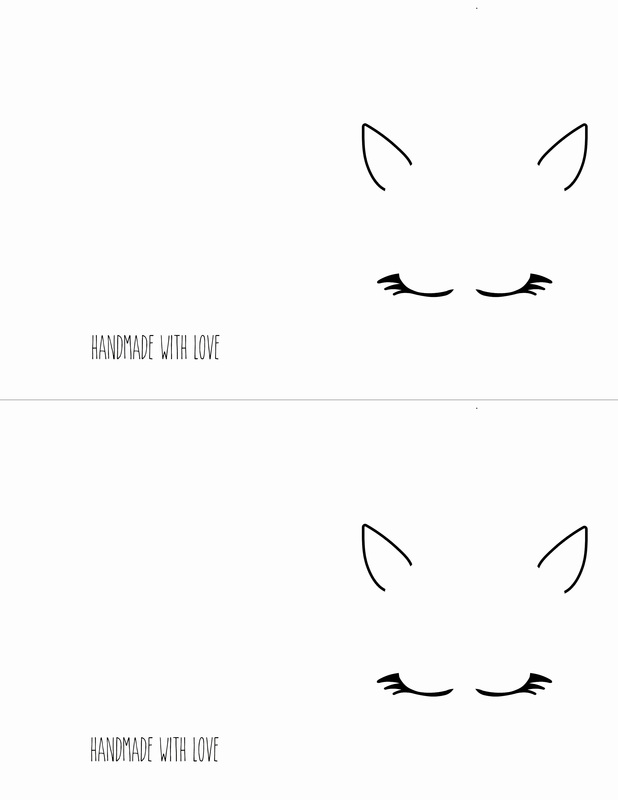 Thank you…Im working on some mothers and fathers day ones and more birthday ones. The mothers day one incorporates a crocheted heart as a tea bag. 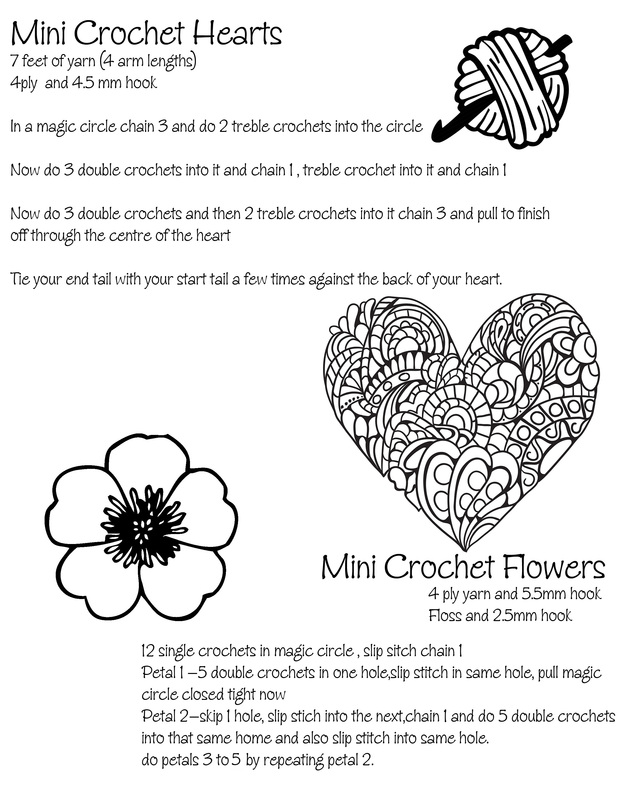 I was just thinking that as well, this is really creative and my favorite parts are the crochet flowers. I have a couple little girls in our family that love unicorn anything right now. Thank you for sharing. My nieces love unicorns too!